Say hello to the staff at First Church. Got questions for the lead team at First Church? Contact us by clicking here. 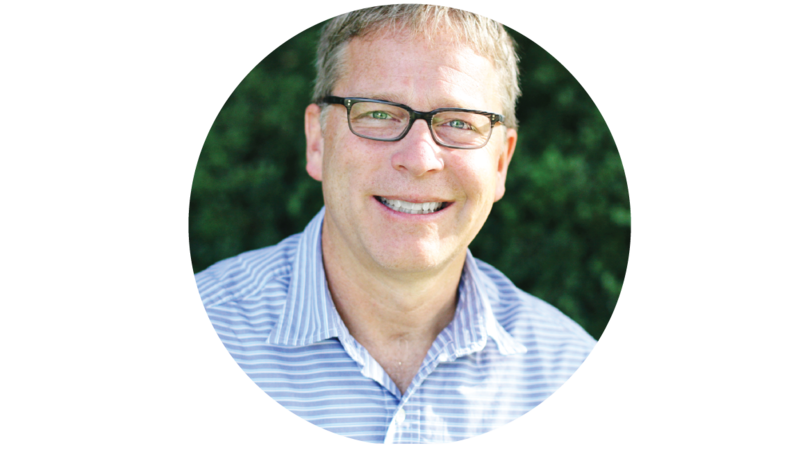 David Colp has been the Lead Pastor at First Church since 2006. He's the regular teaching pastor at the First Church - St. Joseph Campus. 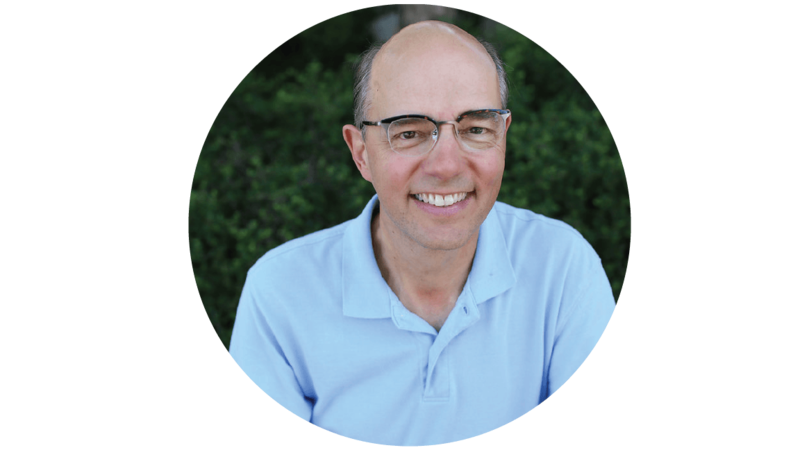 In his own words, David sees his role to be the chief instigator at First Church moving the church beyond its walls to be the hands and feet of Jesus in a world desperate for Christ's love. David loves to do Crossfit to stay in shape and is a huge Green Bay Packer fan. David has been married to his wife Crystal for 27 years and has two adult boys. Greg Gordon began attending First Church in 1993. He joined the staff team in 1999 as the first full-time Executive Administrator. 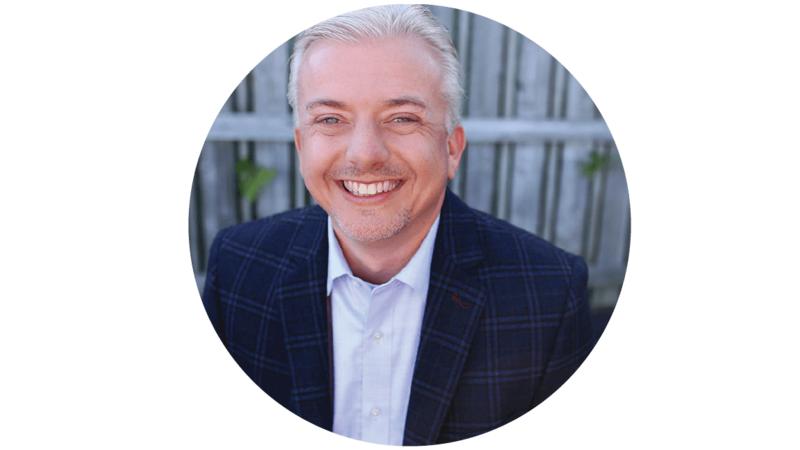 Greg is a Certified Church Administrator by The Church Network. He is responsible for church operations and finances. 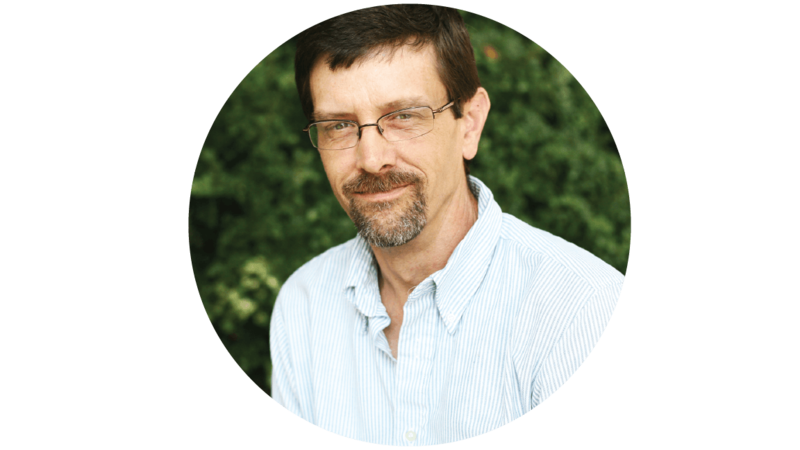 Greg sees his ministry as supplying the necessary resources for the church to do ministry. In his spare time, his hobbies include playing golf and hockey. Greg is married to Paula and they have one son. 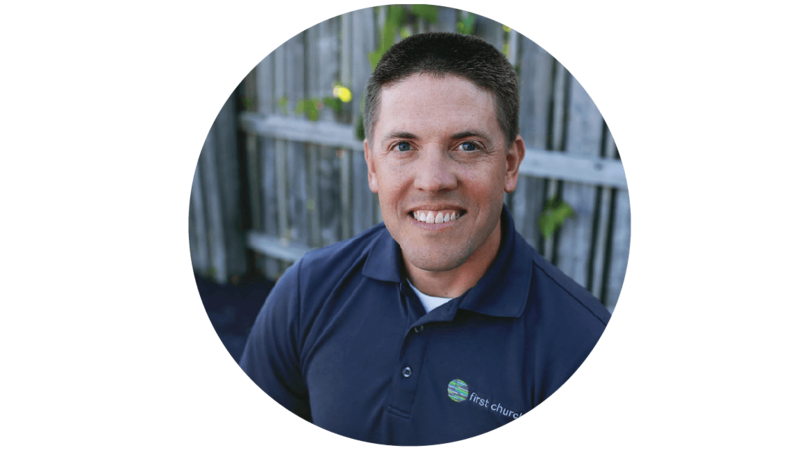 Chris Spitters has been on Staff at First Church since 1990. Chris was our Youth Pastor for 26 years before transitioning into his role as preaching pastor for our Stevensville Campus. Chris and his wife Candi have three married children and three grandchildren. Dave Barricklow has been working at First Church since 2007 where he was hired as Lead Custodian. As the church has grown and evolved over the past decade, his responsibility and role have expanded. Dave also loves Nascar. 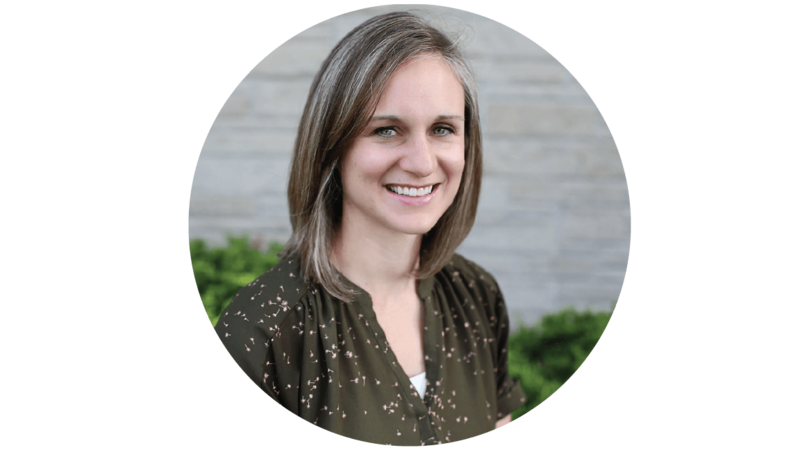 Jessica Bigley started on-staff at First Church in 2016. 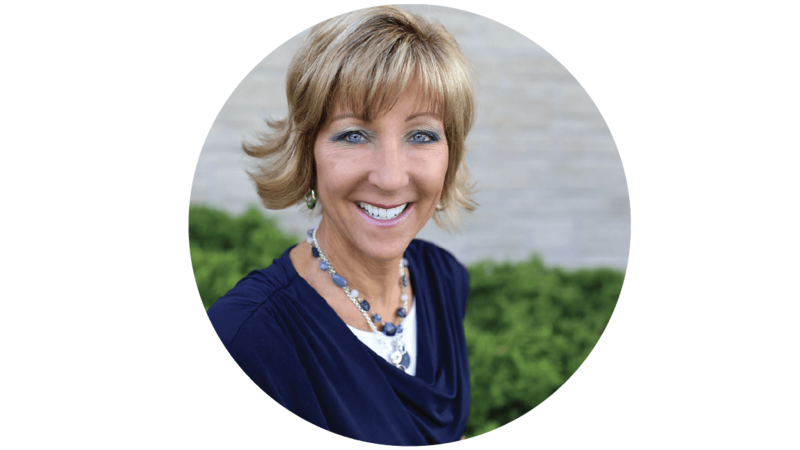 As well as leading Guest Experience at First Church, she also serves as Lead Pastor, David Colp's assistant. Jessica and her husband Joe spend most of their time keeping up with their two young boys. 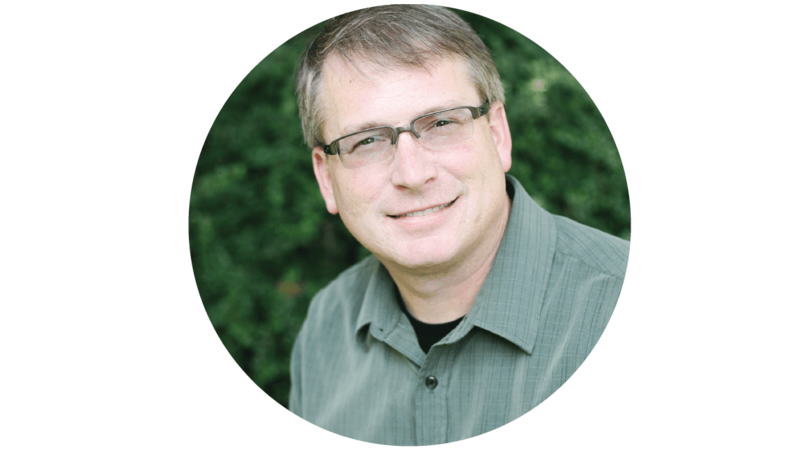 Chris Britton joined the First Church leadership team in 2013 after completing a year long missions experience, called the “World Race”. In total Chris has visited 29 countries. 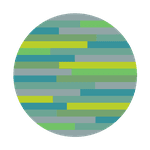 Chris is responsible for all of our international partnerships, local outreach efforts, and volunteer recruitment. He is also the Executive Director for New Heights CCDA, a non-profit started by First Church to serve impoverished Berrien County residents. 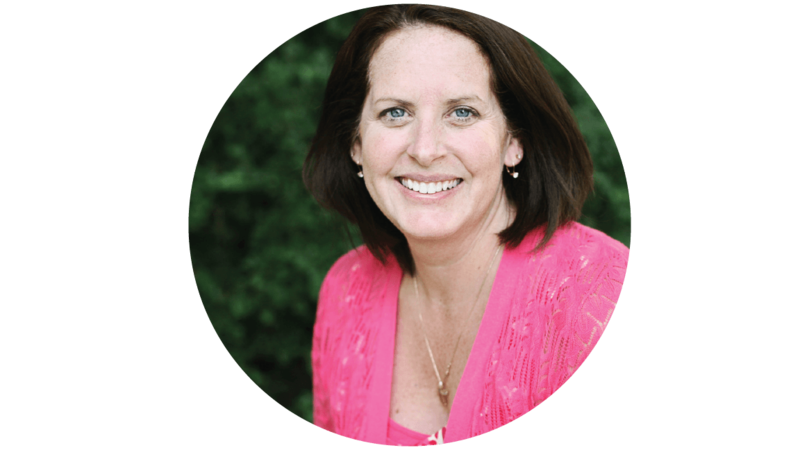 Crystal Colp is a wife, mom, speaker, teacher, and writer. Crystal and her husband, First Church Lead Pastor David Colp, have two adult sons and have been working in full-time ministry for 27 years. Crystal has co-written three Bible Studies published by Warner Press Publishing. Warner Press also released her book on Women’s Ministry in the fall of 2017. 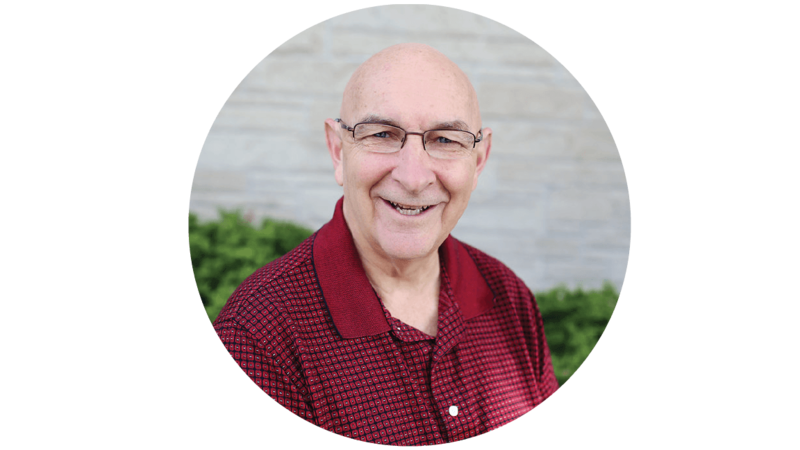 Bob Confer joined First Church in 1986 as an associate pastor. Bob has faithfully served First Church for more than 3 decades. Bob is married to his wife, Kay. He has two children and 3 grandchildren. 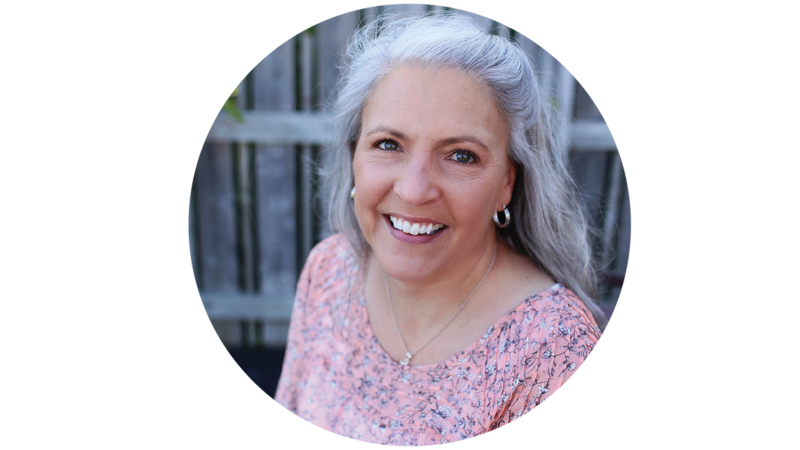 Dawn Corzine joined First Church staff in 2017 after serving as a volunteer leader in Community Food Network. 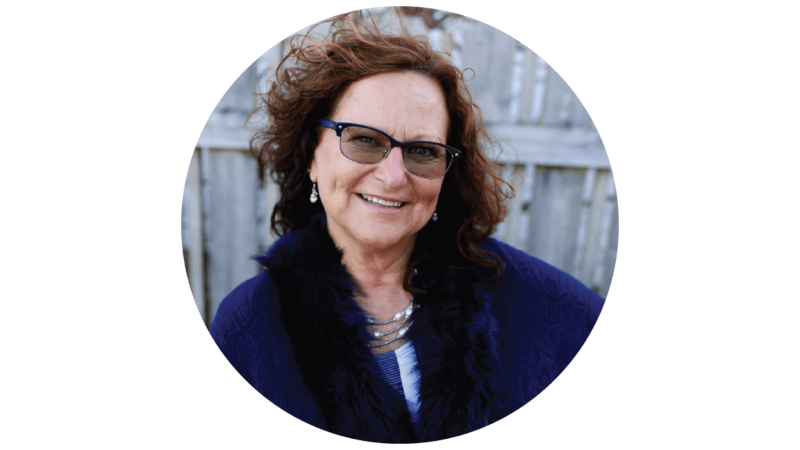 Dawn loves more than anything all of her children and grandchildren. 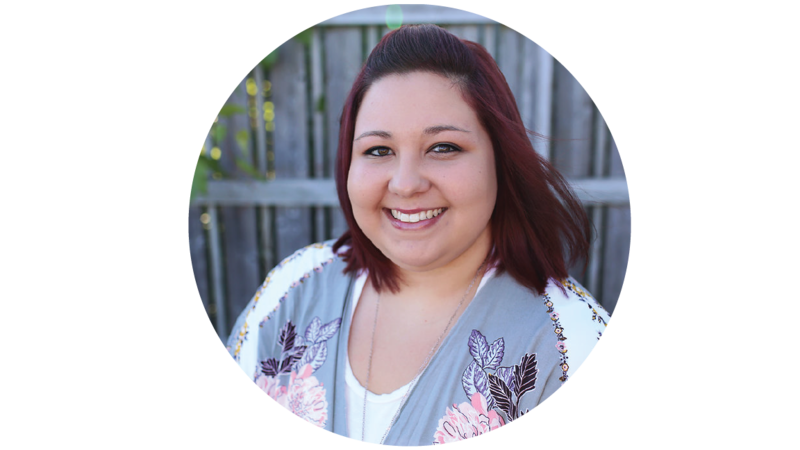 MaKayla Favela joined First Church Staff in 2016 as a Nursery Coordinator. She loves to be around children and can be found in the First Church nursery on Wednesday mornings. 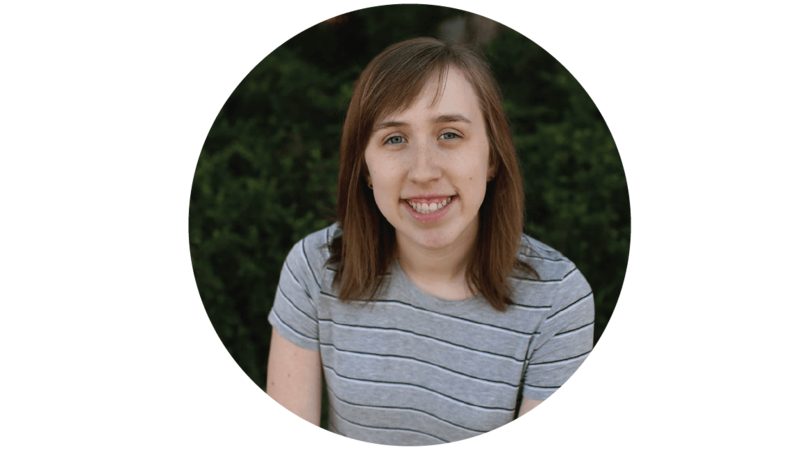 In 2018 she began serving as the Worship Ministry Assistant. MaKayla and her husband Tony, have one daughter, Zayla. MaKayla enjoys spending time with her family, and going to the beach. Jenny Fry has a heart for the marginalized in our community. She first joined the First Church staff in 1998 as part of the Student Ministries team. 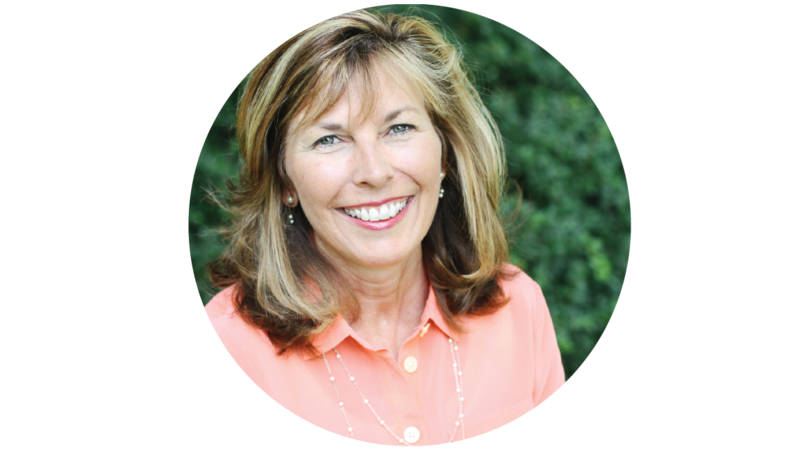 In 2008 her role transitioned to Missional Outreach Director and helping First Church to serve outside the walls of the church. 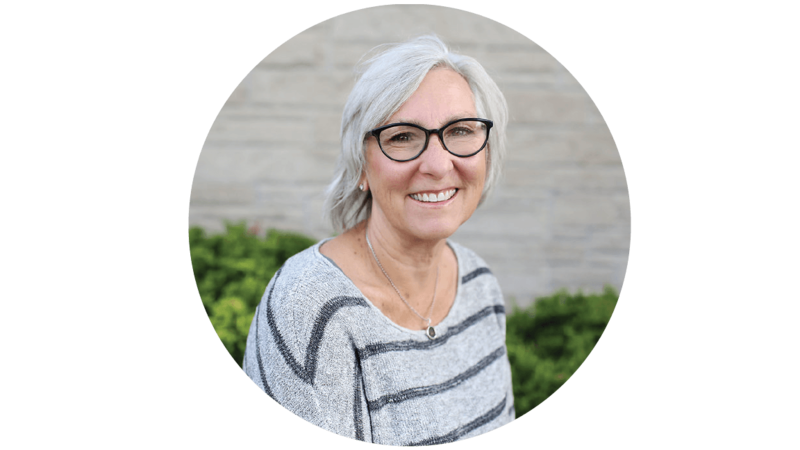 Jenny continues to be a part of the Outreach team focusing on ministries that serve the marginalized and our local community. Jenny is married to Mark and they have three married children and four awesome grandkids. Chad Harlan joined the leadership team at First Church in January 2012. 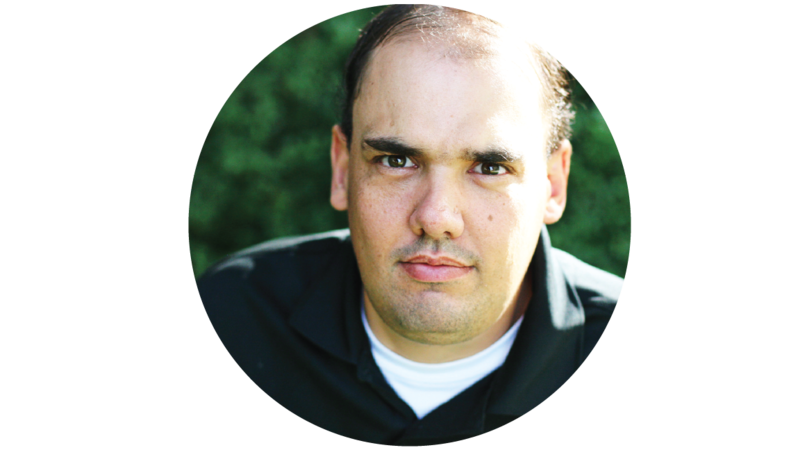 Chad oversees the worship across all First Church campuses and leads worship specifically at the St. Joseph Campus. He has been leading worship since 2002 and enjoys connecting people with God. In his spare time, he enjoys spending time with his family and riding in his Jeep. Tracey Harlan joined First Church staff in 2011 alongside her husband, Chad. She has been working in Children's Ministry for 30 years. Tracey and Chad have three children: Katie, Hannah and Ben. In her free time, she enjoys creating genealogy scrapbooks and reading. Sue Jennings has called First Church home since 1987. She came on staff at First Church in 2003 working in children's ministry and now serves as Bookkeeper. Sue loves hanging out with her family and all lake activities. Sue and her husband Craig have 5 children; Chelsey, Christian, Cooper, Rachel and Gavin. 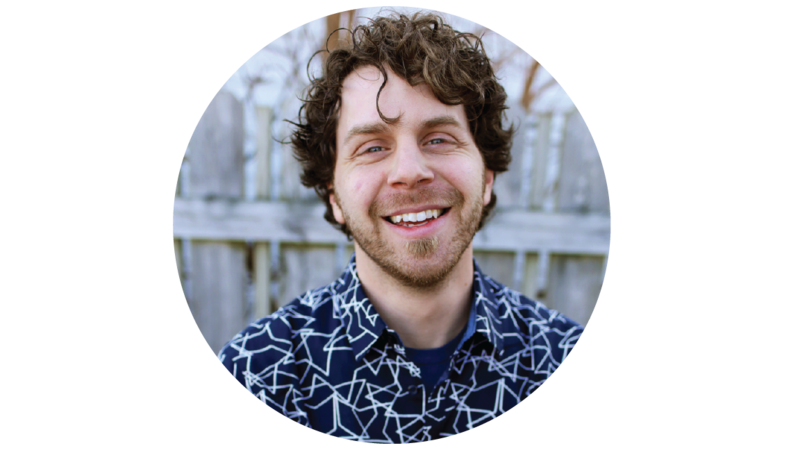 Ryan Klund joined First Church staff in 2013 and has served as the Communication and Multimedia Director since 2015. 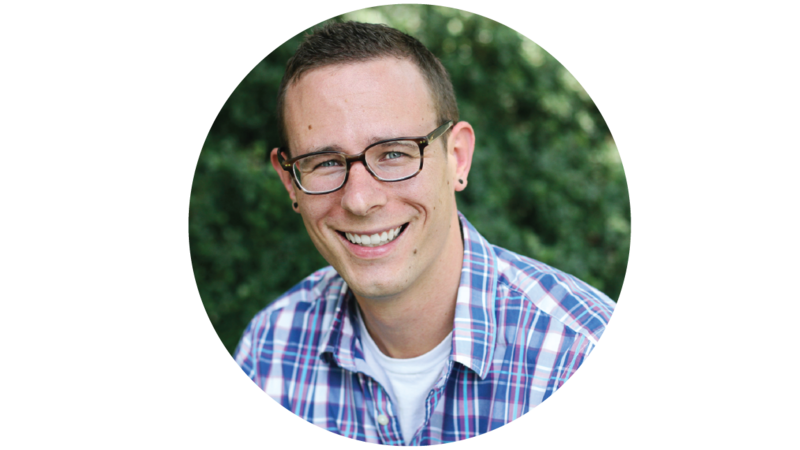 Ryan is passionate about telling stories of life-change and spiritual transformation. Ron Kylmala has been wandering the hallways of First Church since 2001. He is passionate about antiques and drawing artwork. You can spot Ron at just about any garage sale in Berrien County. Lisa Linabury joined First Church staff in 2018. Lisa is a talented gardener and loves listening to music. Lisa is married to her husband, John, and they have two children together. They enjoy golfing together and walking their two shelter dogs by the bluff. "Today, the slate is clean, God's grace is here for I can do all things through Christ who strengthens me." Brenda McKey joined the staff at First Church in 2013 after volunteering for many years in Just For Joy - Women's Community Bible Study. Brenda and her husband Ron have three sons, Kyle, Colin and Bennett, and most recently two daughter in laws, Ellie and Katie. Brenda enjoys golfing and gardening. "The God who created, named, and numbers the stars in the heavens also numbers the hairs of my head. He pays attention to very big things to very small ones. What matters to me, matters to HIM and that changes my life." Melissa Molloy and her family have been active participants in Ministry at First Church since 2009. 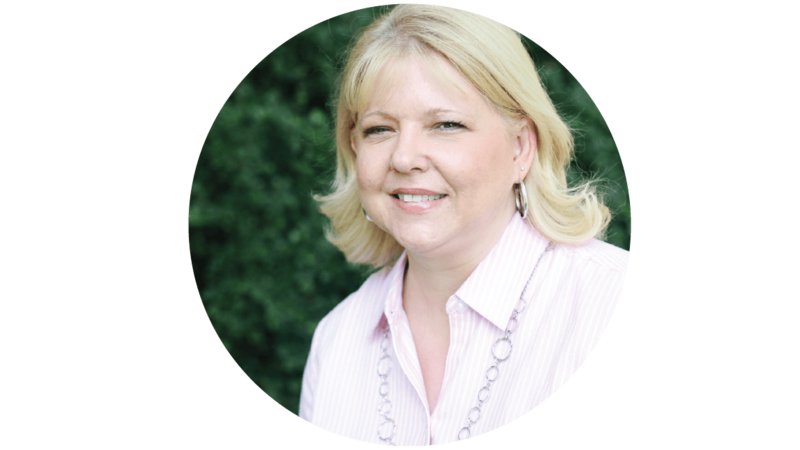 Melissa joined First Church staff in 2013 as the Executive Administrative Assistant. Melissa loves her alma mater, Ohio State. She and her husband, Phil, have three children; Nick, Lydia and Anna. "God can restore what is broken and change it into something amazing. All you need is faith"
Kate Ott joined the First Church staff in early 2018. Kate finds great delight in shining a light on the stories of life change. Her other great love is her family, spending time with her feet in the sand and hitting one straight down the center. 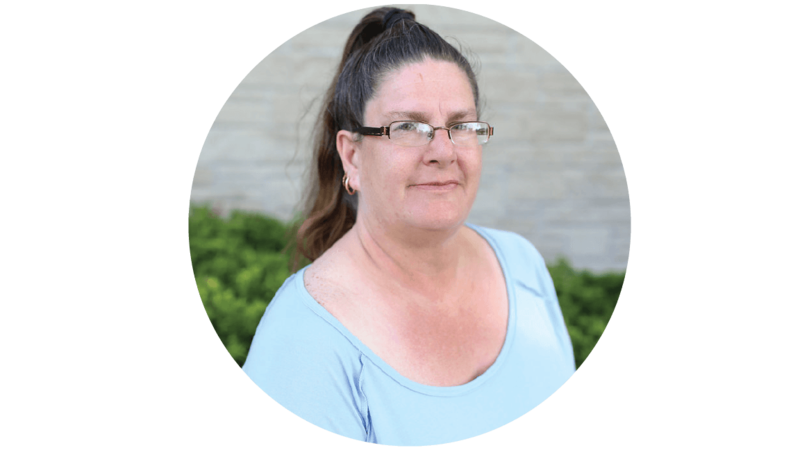 Renee likes gardening, taking walks with friends, and riding in the car with her husband on sunny days! Renee has been volunteering in Children's Ministry most of her adult life. 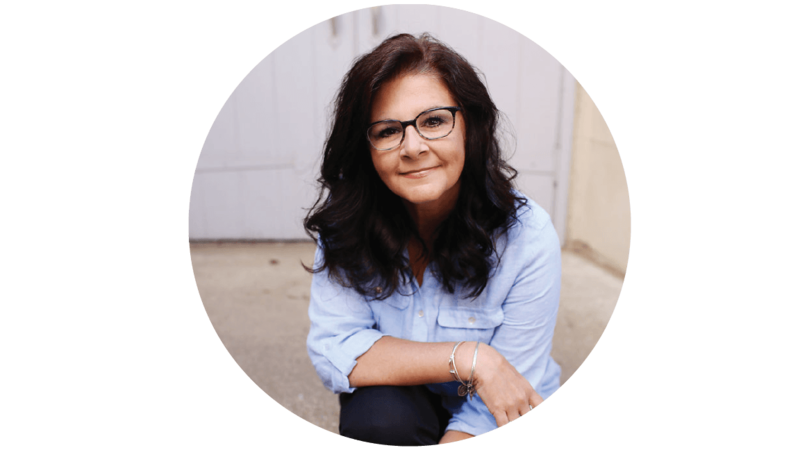 She joined First Church staff in 2017 as a Children's Ministry Coordinator at Benton Heights Campus. Renee has been married to my husband Marcus for 31 years. They have a son, Marcus Jr. and a daughter, Savannah. Adam Rentas was born and raised in Seattle, Washington. He answered the call to full-time ministry in 2003 and worked at churches in Florida and California before coming to First Church in 2016. 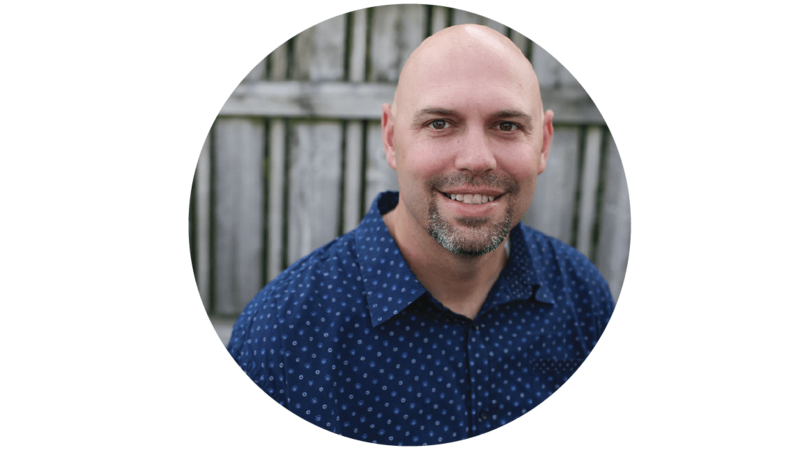 Adam is passionate about introducing students to Jesus and empowering the next generation of Christ-centered disciples. Adam and his wife Rachel have four children, Sam, Lydia, Hannah and Eli. He enjoys time with his family, Seattle Seahawks football, hunting and fishing, and playing softball. 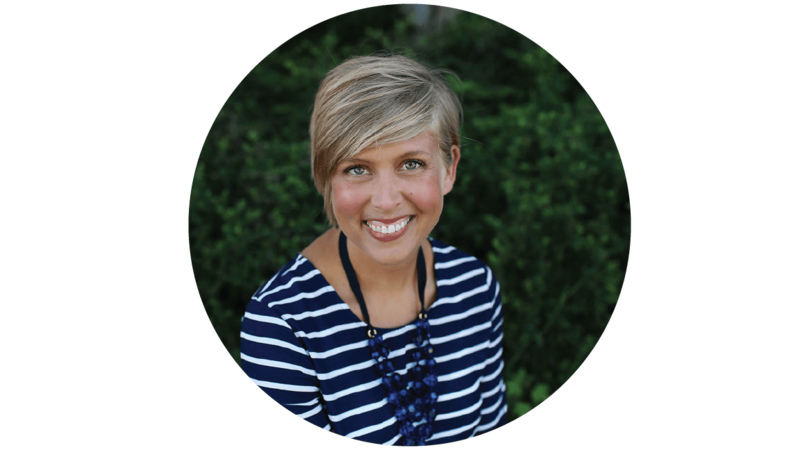 Ali Schrubba brought her love of creativity to First Church staff in 2018. Ali graduated recently from Southwestern Michigan College with a degree in Graphic Design Technology. Ali has an affinity for the band, Weezer. 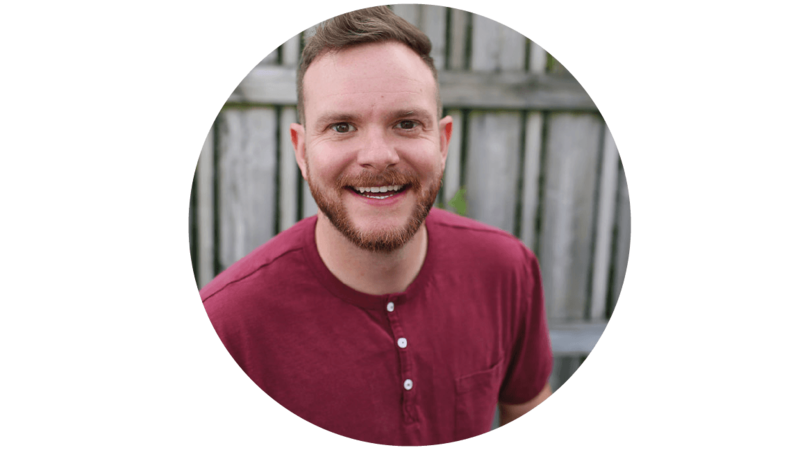 Jake Seaton brought his array of talents to First Church staff in 2013 after previously working for Crossings Community Church in Oklahoma City, and a church plant in Frisco, TX. He has a passion for helping people understand what it means to worship God. He is married to Christy, and has 4 kids, who all keep him busy. "Music expresses joy too deep for words." Bill Shepard has been at First Church for over 20 years and most recently as Children's pastor since 2010. 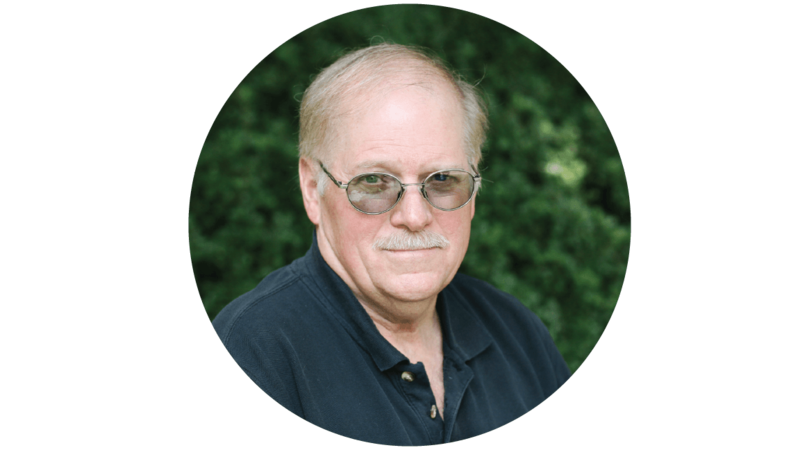 Before coming on staff, Bill served as an Educator and School Administrator with the Lakeshore Schools. Bill was ordained in the Church of God in 2014. Bill enjoys Camping and the Arts. Bill is married to Brenda for over 25 years. he has three kids Kristen, Caitlin and Justin. 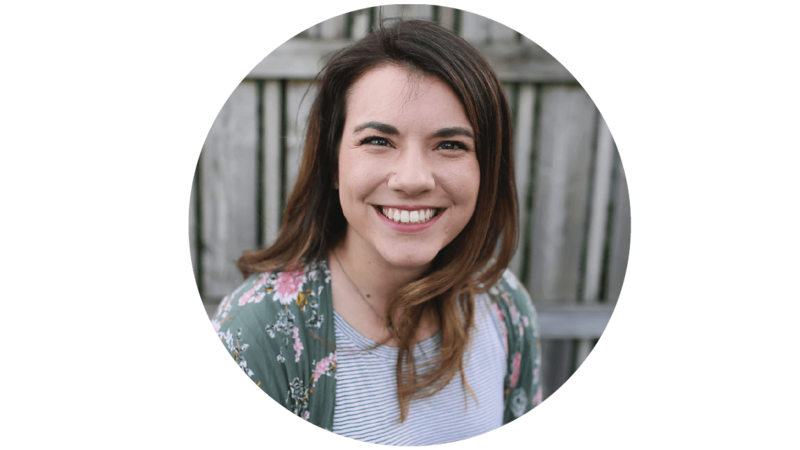 Alex Weeks first started working with teens at First Church in 2012 after she graduated from Mid-America Christian University. Alex and her husband, Caleb, love to have fun and enjoy life together, especially when life involves doughnuts or going on adventures. Drew Welham has been working at First Church for more than 10 years as the daytime custodian. Drew is passionate about sports and coaches football, basketball and baseball at St. Joseph High School.